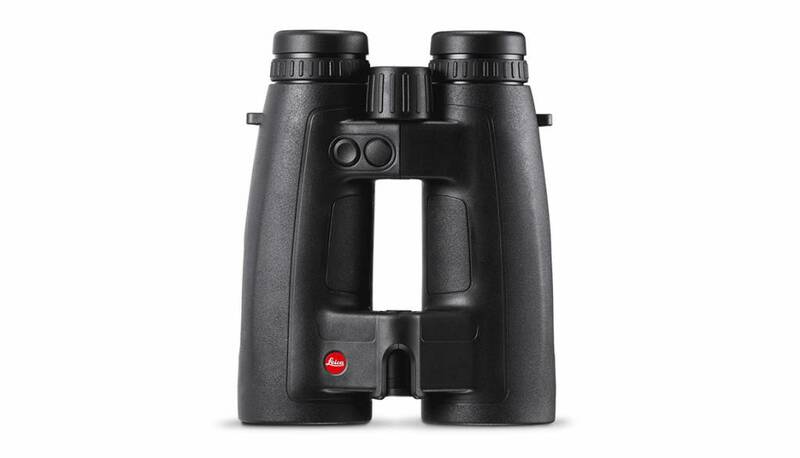 The Leica GEOVID 8x56 HD-R Binocular is equipped with an accurate measurement range and maximum optic performance. Visit our store to try them out. The third generation of the Leica Geovid 8x56 HD-R (Typ 502) comes complete with accurate measurement range and maximum optical performance. In order to guarantee an easy-to-use product Leica has simplified the functions and menu right down to the ballistic basics. A compact, lightweight body and an outstanding ergonomic bridge shape ensure admirable and intuitive ease of use. The perfect companion on any outdoor trip. In its overall concept the HD-R stands for a revolution in rangefinding. 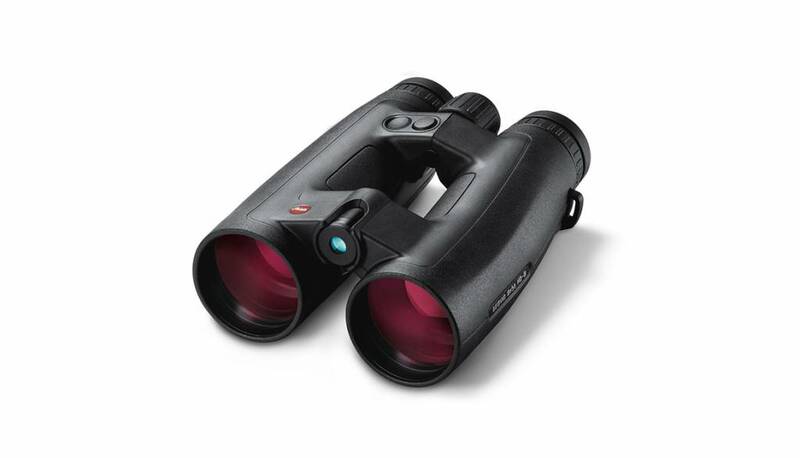 This binocular has been optimized for viewing from raised hides and possess over 78% more light reserves which allows viewing well into the twilight hours. 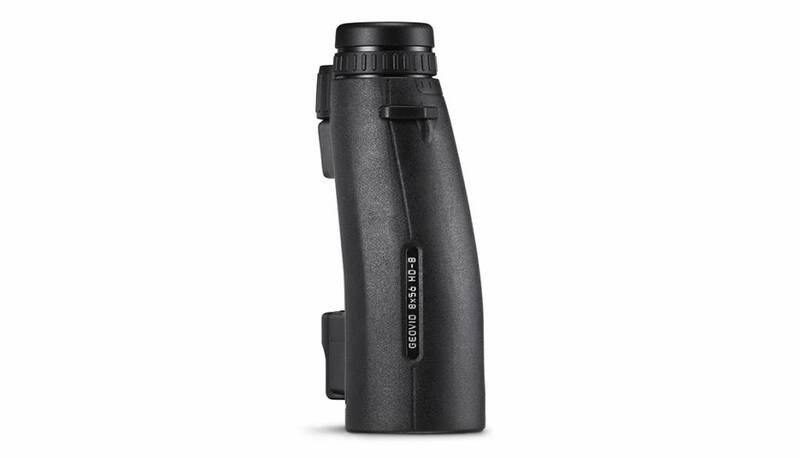 What is unique about this rangefinding binocular is its supreme optical performance thanks to the patented Perger Porro prism system, its optimized ergonomically designed bridge and the additional integration of an extremely powerful laser rangefinder, calculating both the actual distance and the distance relevant even at enormous distances of up to 1.825m. Although few other high-performance binoculars combine so many optoelectronic technologies, the Geovid HD-R has an astonishingly compact construction.